The reception will be held on April 10 from 2pm-3:30pm and will feature materials from Gray's collection. 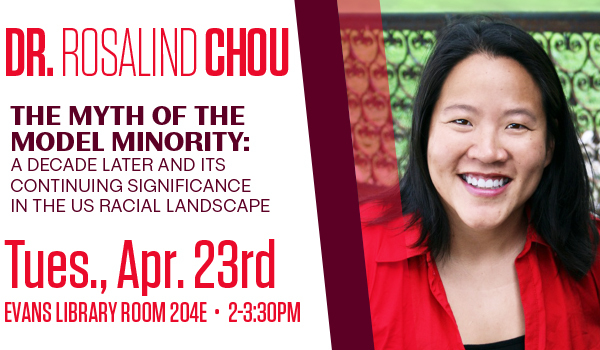 Dr. Chou will speak on Tuesday, April 23 from 2-3:30pm at Evans Library Room 204E. The survey will be available from March 19-April 19. "The Stars Are Ours" exhibit will run from March 29 to September 20. The Human Library is open to the public and will be on Thursday, March 21 from 12:00 pm – 5:00 pm in Evans Library. Texas A&M partners with universities across the country to improve access to text materials by students with print disabilities. Celebrate linguistic diversity at Texas A&M University! Once again this February, Aggies will be able to reduce their library fines and help their own community at the same time. Public Domain Day celebrates all works first published in 1923 from the United States will enter into the public domain.